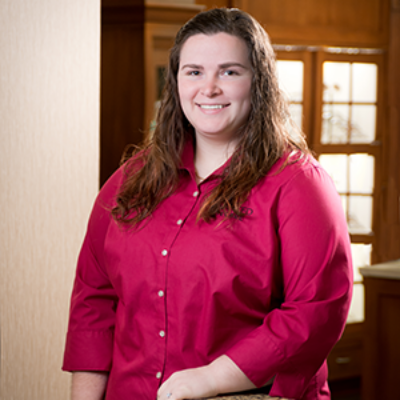 Leighann has been with our office since 2014 and is a part of our front desk team. She is one of the voices you hear answering the phone and helping you with appointments, ordering contacts, or any other issues you may have. She enjoys spending time with her husband, traveling, and any type of outdoor activities.